Father’s Day is right around the corner and this is usually when I start to panic because I still need gift ideas! PANIC!! But not this year! This year I’ve got 8 easy and fun homemade Father’s Day gifts and I’m sharing them on the Today Show. Click right here to see all these ideas! Ties, grilling gear, fishing rods–these seem like the usual suspects for Father’s Day gifts, right? It’s funny how we struggle to find gifts for the fathers in our lives on their special day considering those really amazing Dads are are anything but typical, right? So while I still can’t find the perfect gift for him, I can tell you why he is the perfect dad for our family. Here’s my Today Show Parenting Team post all about my sweet hubby and why he is such a rad dad that makes our life so much sweeter. Click here to read! If you like the post, leave a comment over there or click the vote button! 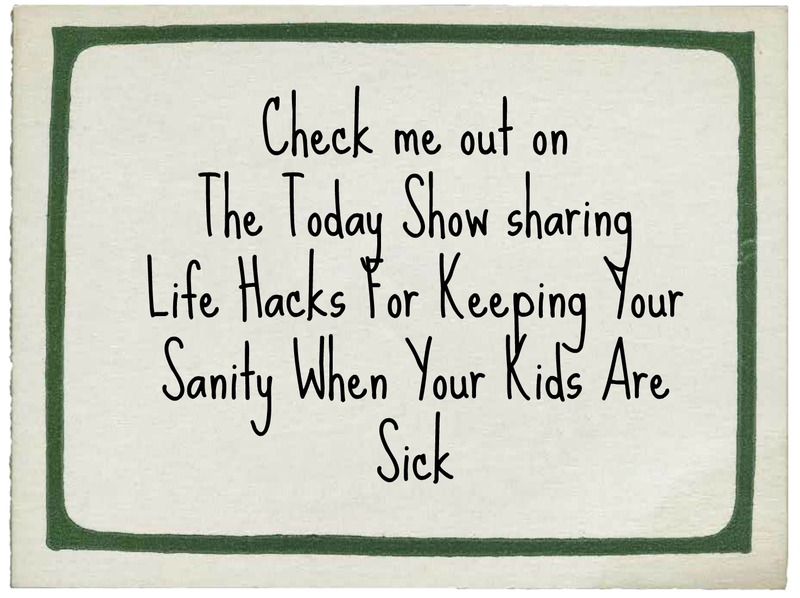 The Today Show’s Parenting Team and my Life Hacks! *Hangs head in shame* Friends, I committed the cardinal sin of parenting: I bragged on social media about my “super healthy kids” and BOOM every freaking cold, cough, flu, and virus within 20 miles hit our house for MONTHS. Ugh, waiting for the health department to drop a bubble on this house any minute. Silver lining, the Today Show Show (yes the Today Show!!!) 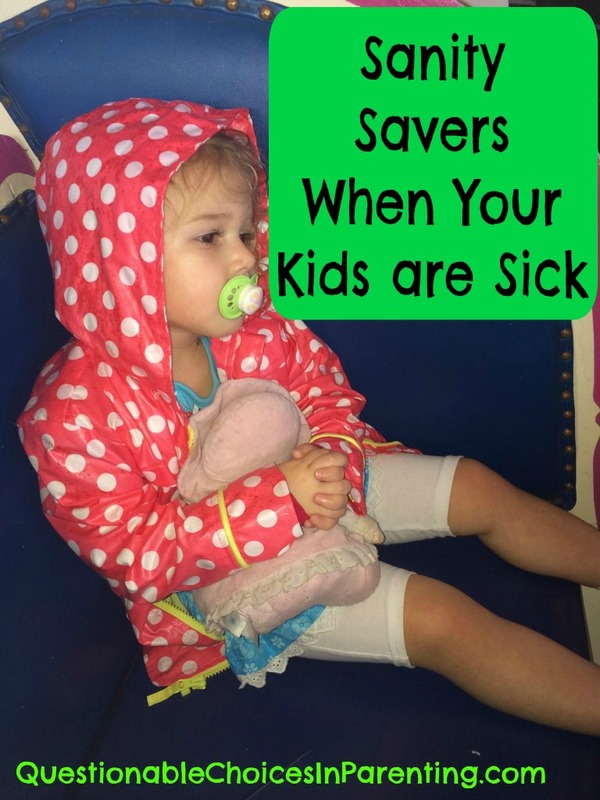 is featuring my Life Hacks for Keeping Your Sanity When Your Kids Are Sick! So please do me a solid and hop on over to read it and click the vote button. I promise I won’t cough on you! Click Right Here to read and vote!